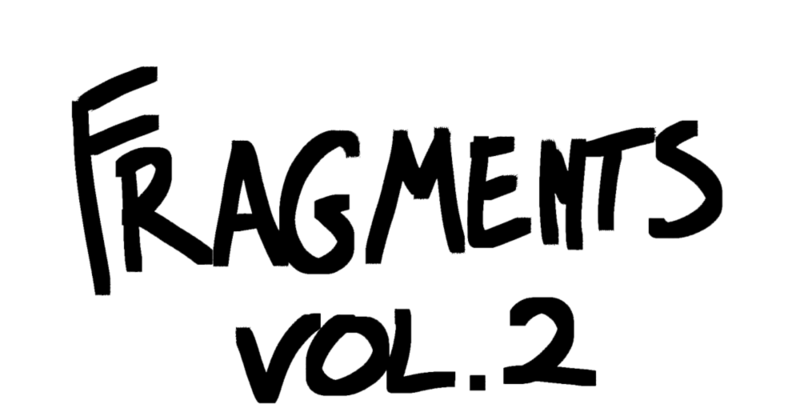 Fragments, Vol. 2 — Joshua L.S. "Intriguingly, humpbacks don’t just stumble upon killer whale attacks. They race toward them like firefighters into burning buildings. And like these brave rescue workers, humpbacks don’t know who is in danger until they get there. That’s because the sound that alerts them to an attack isn’t the plaintive voice of the victim. It’s the excited calls of the perpetrators." "Greek manliness started from a different place than ours does now. For the ancient Greeks, it would have been incomprehensible to count yourself an alpha male simply because you can run a trading floor or sell an apartment because you gilded a faucet handle. What to do if you've done nothing to get ready for the eclipse. This was after I asked him why he shot that cute lil’ fox with an arrow. Can’t really argue with the logic."